Each memo pack contains 28 tablets each containing estradiol valerate 2.0 mg.
Sugar coated tablet for oral administration. 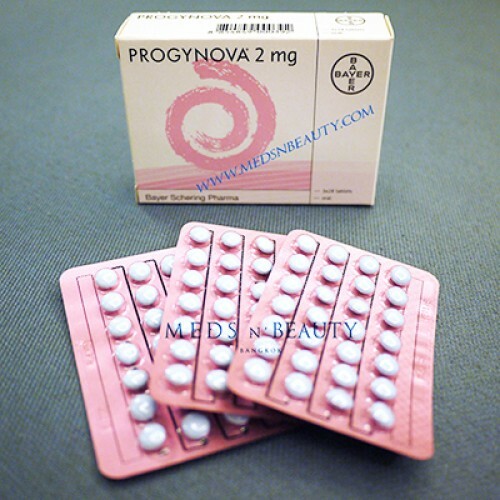 Progynova is an oestrogen-only product. One tablet of Progynova 2mg to be taken daily. It does not matter at what time of day the woman takes her tablet, but once she has selected a particular time she should keep to it every day. Treatment is continuous, which means that the next pack follows immediately without a break. For initiation and continuation of treatment of menopausal symptoms, the lowest effective dose for the shortest duration (see also Section 4.4) should be used. 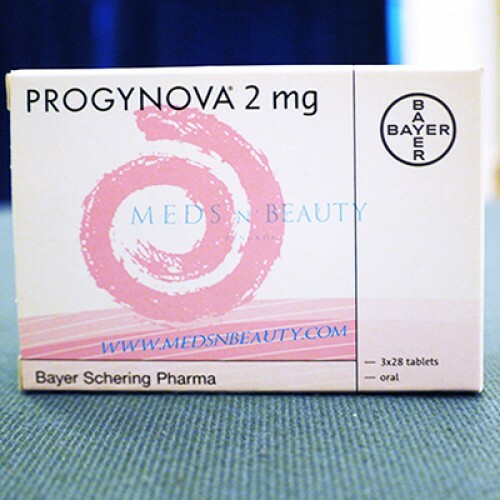 Treatment to control menopausal symptoms should be initiated with Progynova 1mg. If considered necessary, Progynova 2mg should be used. Once treatment is established the lowest effective dose necessary for relief of symptoms should be used. For prevention of postmenopausal osteoporosis one tablet of Progynova 2mg is to be taken daily. If the woman has an intact uterus and is still menstruating, a combination regimen with Progynova and a progestogen, commencing with the oestrogen phase, should begin on the first day of bleeding. If the menstrual periods are very infrequent or if amenorrhoea is established, she may start at any time provided, if appropriate, pregnancy has been excluded (see Section 4.6 Pregnancy and lactation). 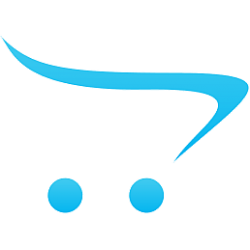 In women transferring from a continuous combined HRT product, treatment with Progynova may be started on any day. In women transferring from cyclic or continuous sequential HRT regimens, the woman should complete the cycle and then change to Progynova without a break in therapy. If the woman forgets to take a tablet at the usual time, she may take it within the following 12 hours. If the woman is more than 12 hours late the forgotten tablet should not be taken and the remaining tablets taken at the usual time on the right days. A missed dose may lead to breakthrough bleeding or spotting.